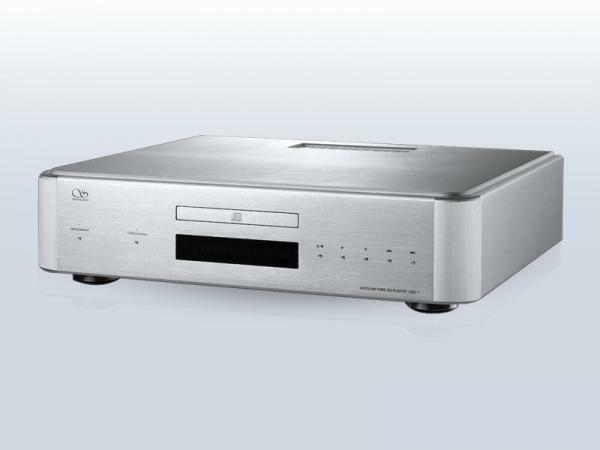 If you are a fan of Shanling, head to Room 7010 where First Impression Audio will be showcasing a Shanling-based system at the Kuala Lumpur International AV Show next month. 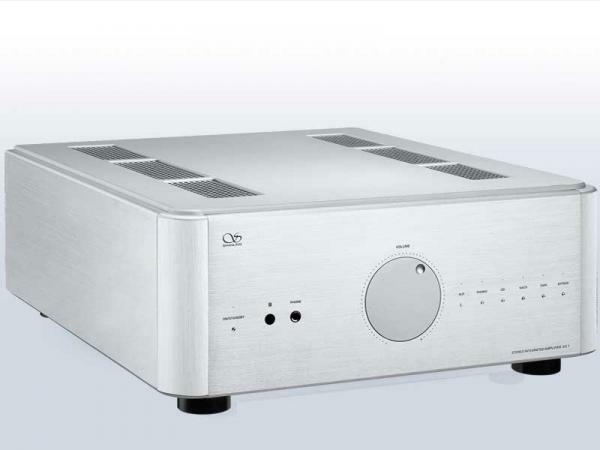 Its system comprises the Shanling 2.1 (Special Edition) CD player and the Shanling A3.1 (Special Edition) integrated amp driving a pair of Aurum Cantus V6F speakers. The Aurum Cantus V3M speakers will also be on demo.